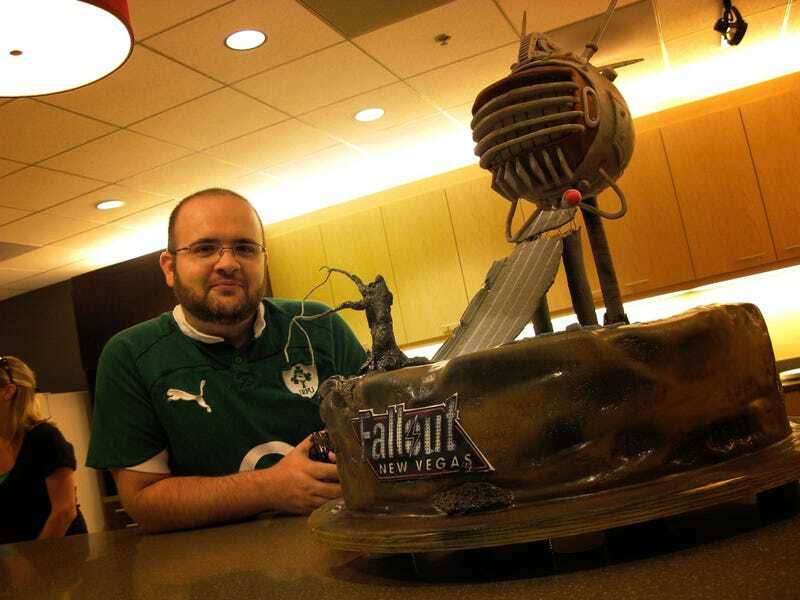 Fallout: New Vegas is 100% complete, the PC specs are out, and the New Vegas designer Robert Lee gets a splendid cake. All is right with the world. As seen on the Bethesda Blog. Gameface is a photographic celebration of the people who make, play and love video games.